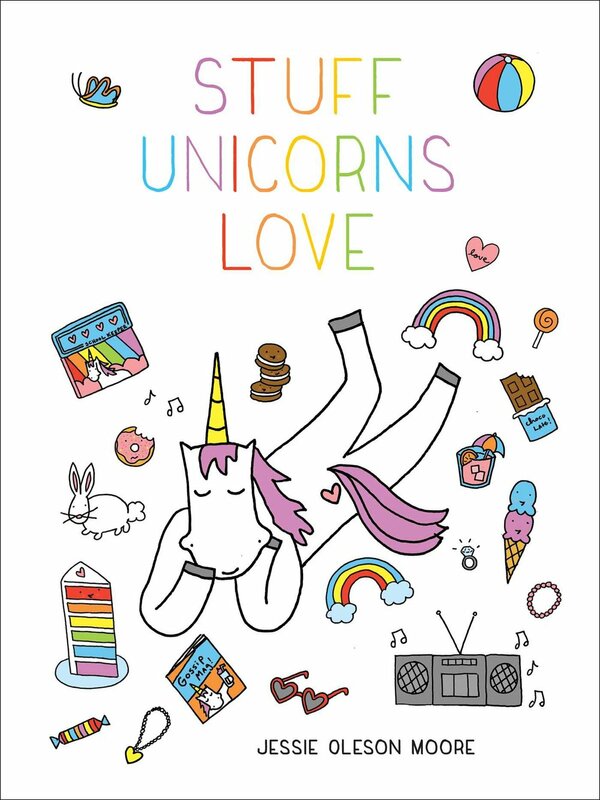 Unicorns, yoga, and old fashioned cakes. Book of the week: The Secret Lives of Baked Goods. If you love old fashioned cakes, you'll love this book! Written, of course, by ME.